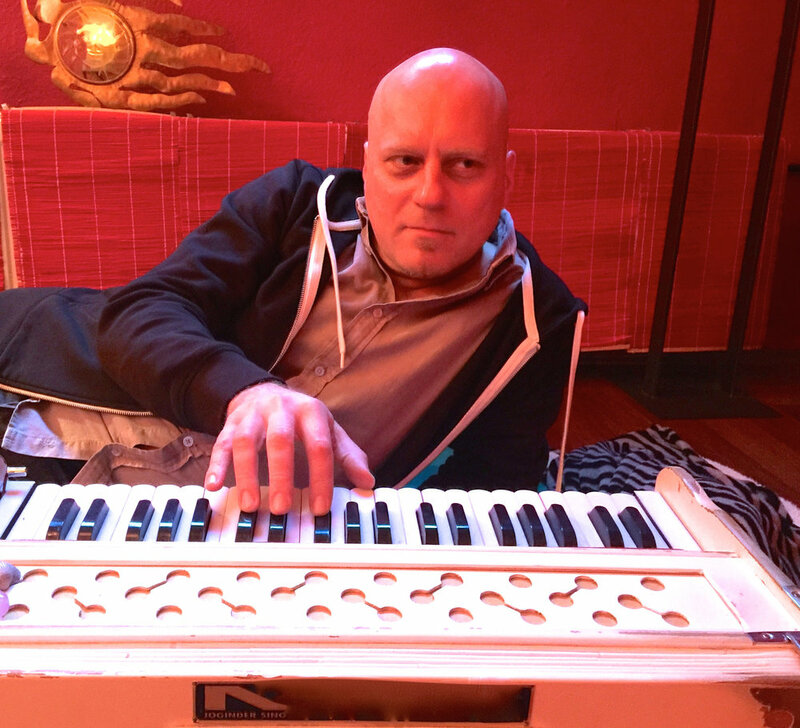 Climatic (Volker Dorsch) has been involved with the electronic scene for some time. Now linked to the indie 4MPO label (ran by another veteran act, Naoki Kenji) he has been releasing quality projects that infuse the sonic blueprint of several genres into a fluid, highly enjoyable melting pot. 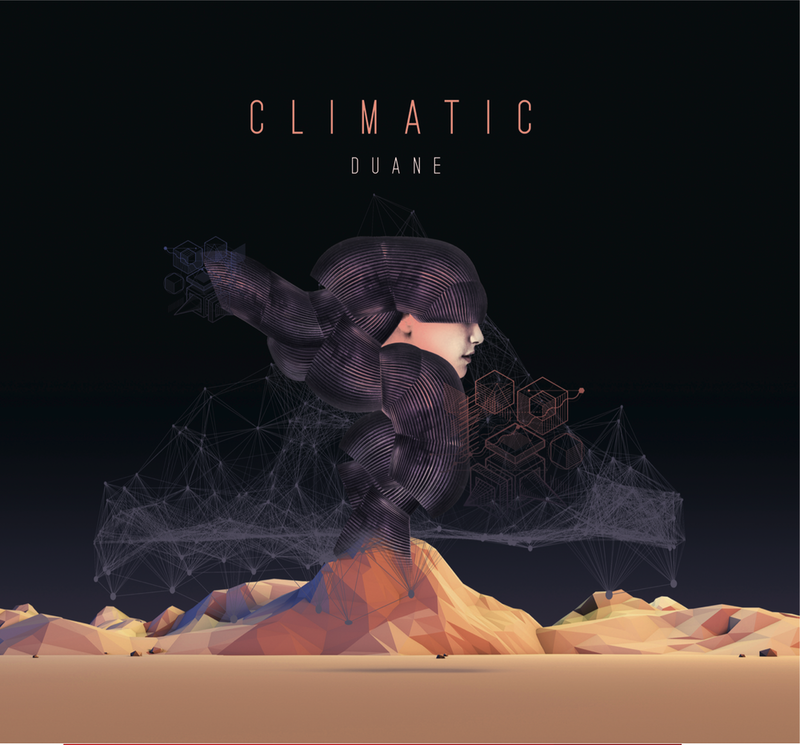 After a fairly lengthy hiatus (it's been six years since the release of Ancora) Climatic is back with Duane, a tribute to two creatives possessing the same name. The first is musician Duane Allman from the legendary Allman Brothers duo and the second is intellectual Duane Elgin. Here he speaks about the upcoming release, consciousness, and what made him decide that now was the time to return with an album. Fans have been eagerly awaiting this project and what it has to offer. Prox: You’ve been away from the Climatic moniker for a while now. What have you been up to during that time on the personal and musical front? Climatic: Musically, I’ve been working on a lot of different projects. First to mention is my collaboration with saxophonist and singer Angela Puxi. We’ve started in 2012 working on electronic and smooth jazz tracks occasionally. As we both love the stage, we decided to go out and play concerts as a duo first, then we found drummers and bassists to join us as a group. In 2015, we’ve released our first album, with a whole rhythm section and featured guest musicians. Over the past two years, we’ve been writing songs for our next album, combining jazz, folk, and cinematic music, which will come out in 2018. I’ve also started a new project with three of my musical friends called Under One Sky, a slow music project which had our first record Peace Of Mind came out in 2017. Last but not least, I’ve been writing music for film libraries, which is a fun job, because I can pull off all kinds of different styles and ideas, with hardly any musical limitations. Talking about my personal life though, I don't think I really had one in a while. It seems like all of my personal encounters somehow have to do with music, and therefore belong to my “professional“ life. Which is cool for now, but it might not go on forever that way. Prox: Why did you feel like now was the time to return? Was there a specific event in your life that signified to you that things were properly aligned? Climatic: Actually, I have been sketching out tracks for Climatic all over the recent years. The reason it took so long in order to become a whole album, was that I was really looking for a certain type of vibe and attitude in the music. Not that I threw over my style completely, but I needed to offer something more than just a “Volume 4“. What inspired me while writing this new album was cultural history, philosophy, and literature. I’ve read and listened a lot to authors like Alan Watts, Terence McKenna, Robert Anton Wilson. These people explored human consciousness, looking for ways of self-re-imprinting. They’ve been trying to chip away at the psychological restrictions, the unquestioned mind-sets we live by, our life force being tamed by the cultural framework we grew up in. I want my music to remind people of their intimate and visionary states of mind, like meditation does for some people. It’s this kind of ecstasy that electronic music can produce, as the magical flow of rhythms and melodies reflect the awaken but free flowing state of mind. This music, non-mainstream-pop-music helps us to leave the "alert problem solving state of consciousness“ as someone named it, this is where I see it’s importance to our culture. Prox: Discuss your upcoming project Duane for us. What’s the significance of the title and what can we expect from it? Climatic: The title Duane is a hint to two different persons. One is Duane Allman, the legendary blues-rock guitarist from the Allman Brothers. Simply because on this album, I’ve recorded quite a few bluesy guitar parts, unlike on my former albums. I wanted a breeze of the Woodstock Festival coming from these guitars, putting some good sixties vibes into 2017th’s deep house. The other “Duane“ I’m referring to, is Duane Elgin, author and speaker on spirituality and sustainability on planet Earth. I just like what he stands for, and how his thoughts align with my own ideas about life on this world. Prox: Does this next album sound like anything else from your catalog? Climatic: Well, in some respects it does, you can probably hear my typical handwriting in there, but I think I’ve managed to come up with something fresh and meaningful. A lot of passion and effort went into this, also by my fellow musicians, who left their personal fingerprints as well. All in all, I’m very happy how it came out finally. Prox: You were also kind enough to put together a mix for the listeners. Could you tell us about it? How did you select the tracks? Climatic: This mix contains tracks that are almost vintage, like Harley & Muscles’ Change The World, as well as rare mid-tempo stuff from the last years that I’ve found via 4MPO, IMPAX music, and the musicians in these surroundings. So I’ve taken classical stuff, which has influenced me as a producer myself, next to very modern and deep stuff like Dauwd, and also some of my own music in-between. I wanted to check how all of that merges together, and what kind of flow such an eclectic mix can have. So it’s become a very personal mixtape, with some of my all-time-favourites, and some game-changing tracks from the nearer past. Prox: Any artists, creatives, music, or entertainment you’d like the readers to know about? Climatic: Since about two years, I’m a big fan of Indian classical music, namely raga, as well as the mixtures of raga with other world music traditions. Anoushka Shankar for example has worked with a half Indian, half Spanish group, that perfectly fused Indian traditional music with flamenco. I don’t know how often I’ve listened to this concert on youtube, but there are loads of other great things, too. Especially the vocalists absolutely fascinate me, as they are incredibly versatile and settled, yet completely different to all western pop or classical singers. My dream is to record and perform with musicians from that background, to make a “east meets west“ - concert tour some time in the future. Prox: What’s next for you? Any upcoming projects or showings you’d like to talk to us about? Climatic: Early next year, I’ll be in the studio recording with Angela Puxi’s live band. Later in 2018, I’ll start working on my next Climatic- album. It shouldn’t take another six years until number five comes out… I’m also planning to do reworks/remixes of some older Climatic-songs, because every time I hear songs like Che cos’e or L’horizzonte, I feel the urge to do something new with them. So this is probably going to happen next year as well. Climatic: I’m grateful to be in the position to express myself musically, without restriction. We live in critical times, politically, ecologically, socially. It is important to see that every greater conflict starts with a conflict within ourselves. So what I suggest is: stay a gardener of your closest environment, listen to the echoes of your dreams when you wake up, and then, search first to understand, then to be understood. Be sure to show Climatic some love on Bandcamp and Facebook.